Owing to the popularity of diesel cars in India, the market for these vehicles has become really crowded. Diesel versions of quite a few models command waiting lists extending up to 6 months. The trouble with having too many options is it becomes really difficult to make the right choice. Each vehicle has its pros and cons so deciding where to put your hard-earned money isn’t an easy task. We’ve gone through the trouble of doing all that research for you and we’ve compiled a list of the best diesel sedans in India under 10 lakhs. So starting from number 5 here are five of the best diesel sedans in India under 10 lakhs rupees of asking price. This upper-C segment contender, which was first launched in India in late 2011, has been highly successful in bringing volumes to the Indian subsidiary of the popular Czech automaker. 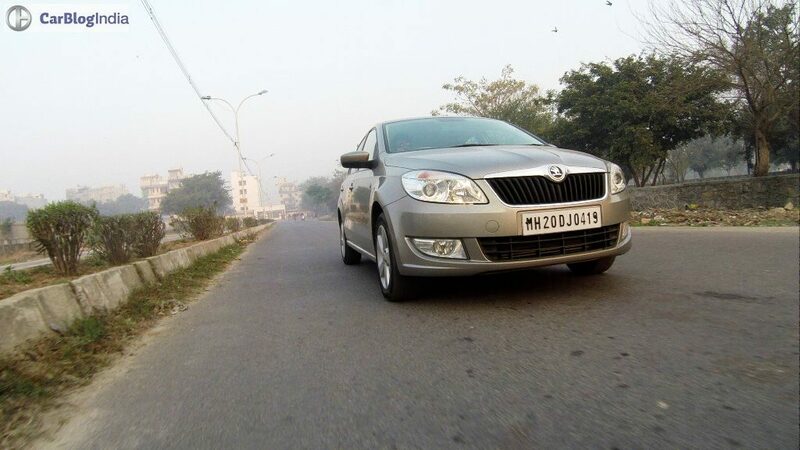 It is actually a close relative of the Volkswagen Vento, but a Fabia inspired front end gives it a distinct identity. The Rapid boasts of a decent set of petrol and diesel engines with manual and automatic transmission options and it offers a very satisfying driving experience. It would have found a place higher up in the list of Best Diesel Sedans in India under 10 Lakhs if not for Skoda’s dodgy after sales support. Also, a facelifted version is expected in the second half of this year so interested buyers should wait for that. The sedan derivative of the Polo hatchback is easily one of the most well built mid-size saloons on sale in India. Although the Vento is starting to show its age now, a recent facelift has added some freshness into the product. The Vento is available with a couple of petrol and a diesel engine which come mated to manual as well as automatic transmissions. 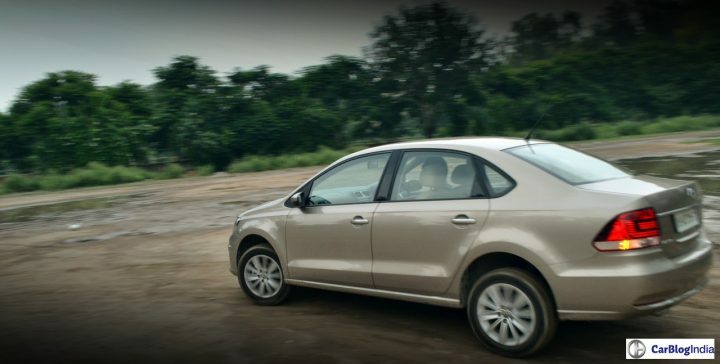 Age and a relative lack of features have resulted in the Vento falling behind its direct rivals, but Volkswagen’s solid build, top notch quality and fit and finish, plus a wide variety of engine/transmission options have ensured the Vento still makes for a very good buy. The current Verna was a bit of a revolutionary product for Hyundai in India when it was launched. It impressed people with its fluidic design language, engines and feature packed cabin. People were soon flocking to Hyundai’s showrooms and the Verna was soon able to dethrone the Honda City as the segment leader. Few years down the line the City has regained its position, but the Verna still remains one of the best diesel sedans on sale in India right now. It looks good from all angles, gets a powerful 1.6 litre diesel which can be bought with an automatic and a long list of equipment out of which some features were not available in any other car at the time of launch. 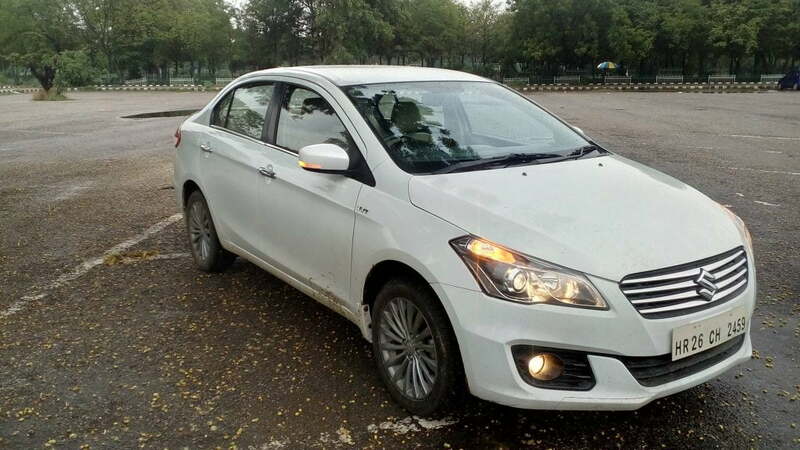 The only issues with the Verna are a slightly claustrophobic rear, slightly low-rent faux wood finish on the centre console and an unexciting driving experience. 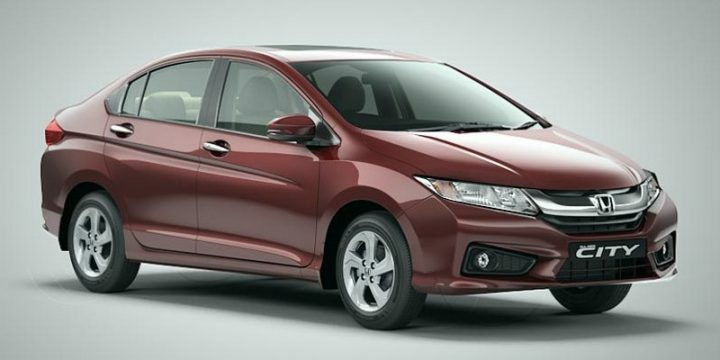 The latest generation Honda City, armed with a diesel engine for the first time, took the Indian market by storm speeding to the top in the mid-size sedan segment. Widely considered one of the best cars in its class, it is not hard to see why the City has become so popular amongst the Indian car buyer. It comes packed with features, some of which are unique only to the City such as cruise control, sunroof and a touchscreen climate control system. The diesel engine delivers great fuel economy with a claimed mileage of 26 kmpl and the design is fresh and futuristic. It drives well too and carries its passengers in good comfort. However, it does have a few drawbacks like poor sound insulation in the diesel version and while the car is loaded with extra features they come at a price with the top level VX trim being almost a lakh more than the competition. Some of the design elements such as the huge chrome slab on the front grille and the interiors are not to everyone’s taste and the feather touch climate control is not very user-friendly while driving. A great car overall but still not the Best Diesel Sedans in India under 10 Lakhs. Maruti’s latest premium sedan offering in India hits the sweet spot in almost all categories. The Ciaz looks good, its got enough features, its great value for money and, following the launch of the SHVS variant, is now the most fuel efficient diesel sedan on sale in the country. Maruti has never tasted much success in the premium car segments, but they have finally managed to get things right and they even managed to beat segment leader Honda City in terms of sales. The well-proportioned sedan looks good in profile, the interiors are well designed and classy, it’s well priced undercutting the top spec City by more than a lakh and add to that Maruti’s unbeatable after sales and you get a package that is hard to fault. The engine has been tuned to suit city driving making the lack of power barely noticeable and gives a claimed best in class mileage of 28.09 kmpl. The Ciaz came out on top when we pitted it against the Honda City and the Hyundai Verna and its easily the best diesel sedan on sale in India right now. The only trouble with the car is the bland styling, but that is a subjective issue and most will find the looks of the Ciaz pleasing. Didn’t find your favourite in the list? Agree/Disagree with us? 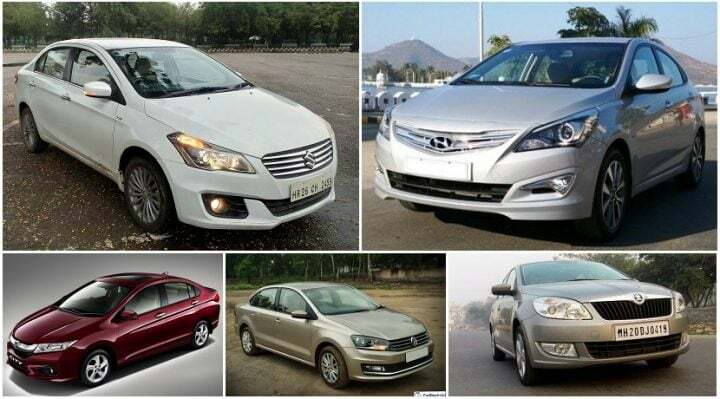 Share your views on our list of best diesel sedans in India under 10 lakhs in the comments section below.